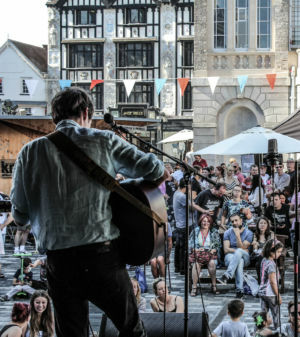 Saturday 8th July 2017 was the Kingston RPM Gig Day with the town centre hosting a day of high quality music. 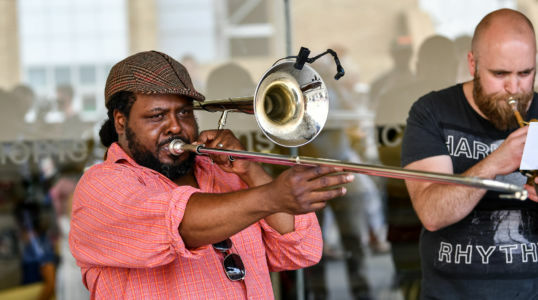 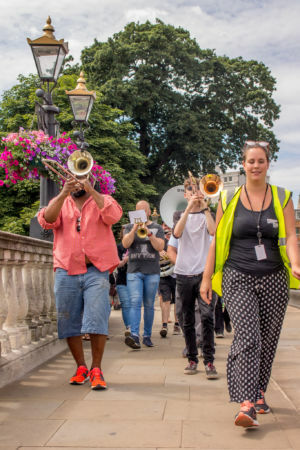 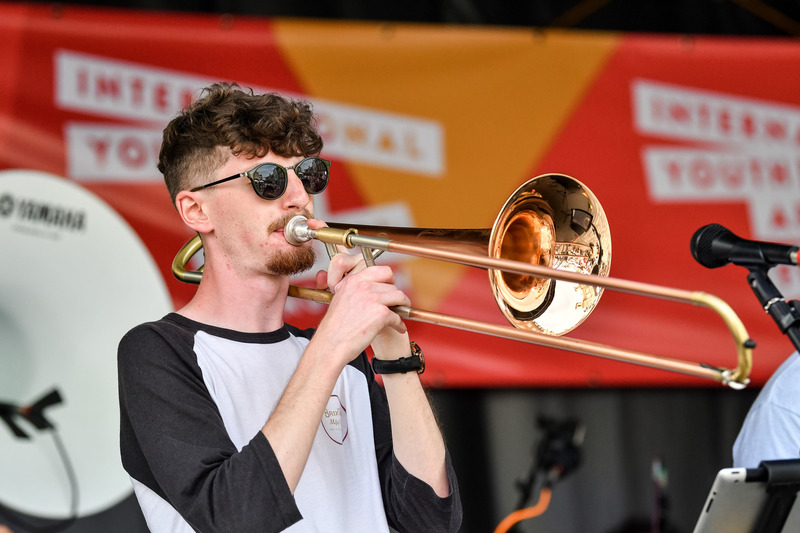 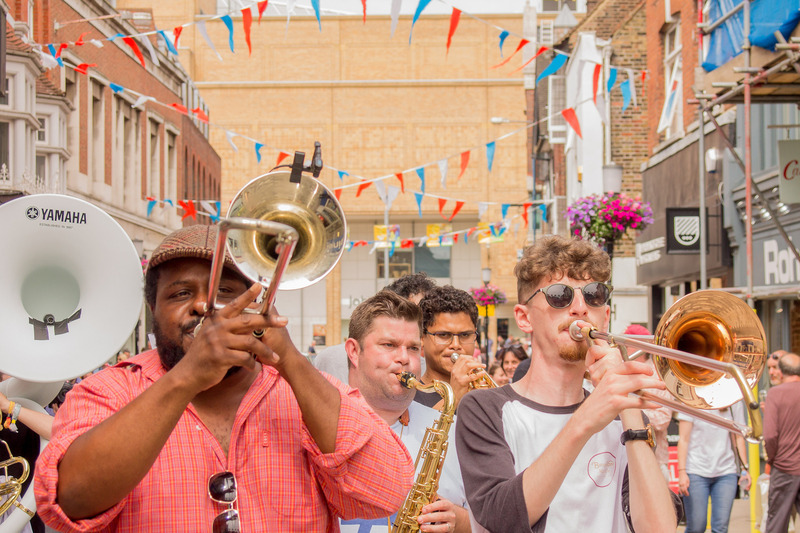 Eight special performances were delivered by contemporary rock ‘n’ roll, swing and jazz artists, starting with Brassroots parading over Kingston Bridge and making their way back to Market Square in the spirit of the US army marching bands of Bushy Park. 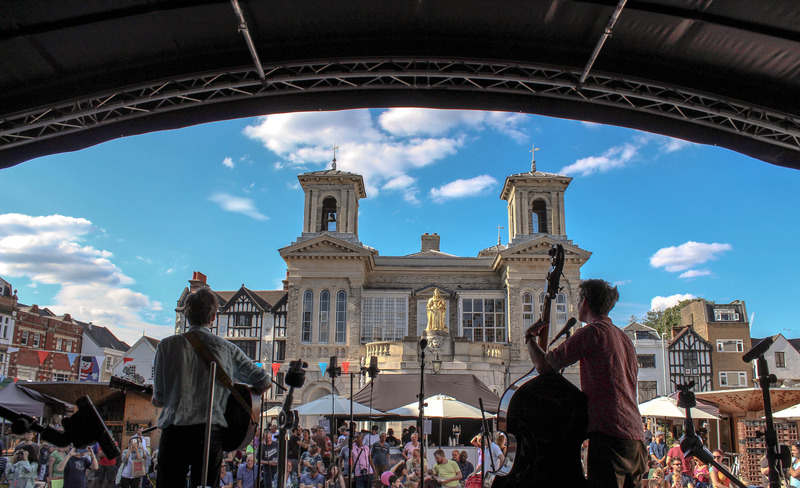 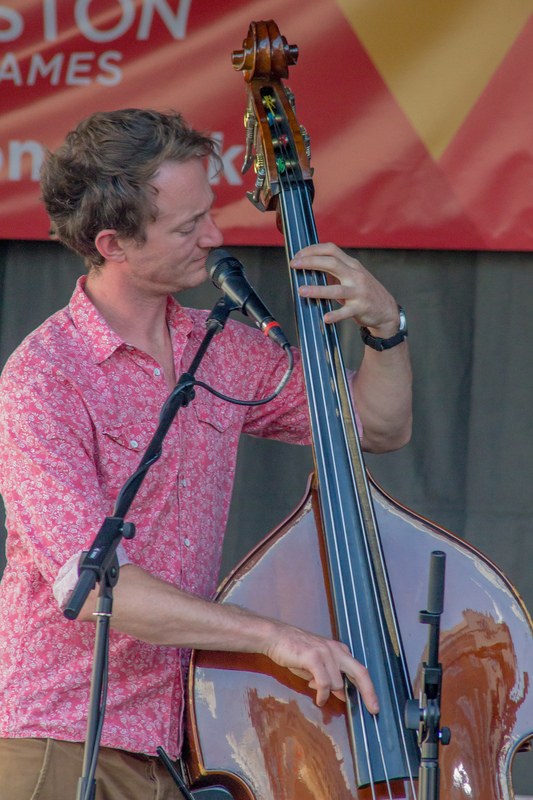 The square was then brought to life through performances from Julian Marc Stringle’s Jazz Quartet, Tobias Ben Jacob & Lukas Drinkwater and the Ewa Plywacz Duo. The evening's activity then moved to the Rose Theatre Café for festival favourites, New Orleans inspired The Gator Dog Snappers. 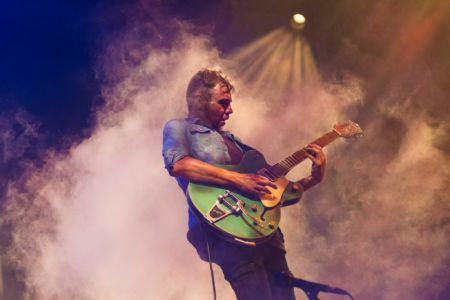 The night then ended in the Rose Theatre Main House with the blues inspired showmanship of Tankus the Henge, before the legendary John Coghlan’s Quo closed the show. 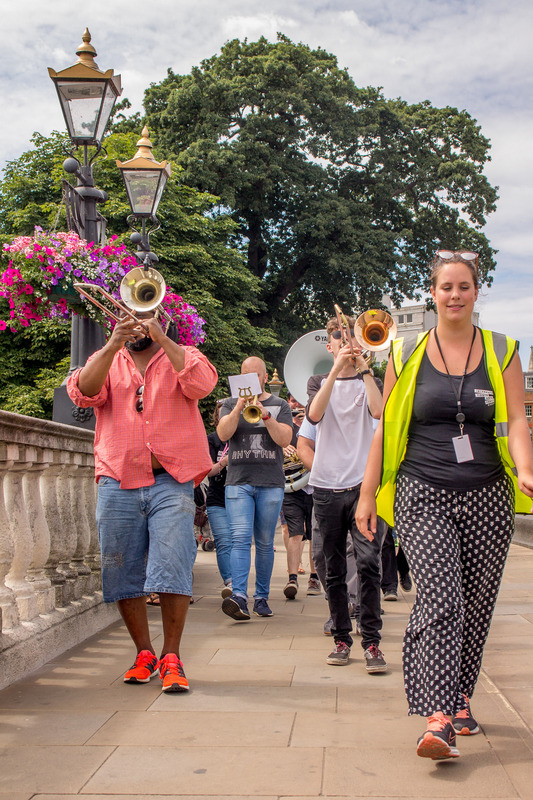 This event formed part of the International Youth Arts Festival 2017, Creative Youth's annual flagship project.